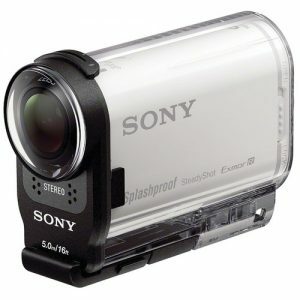 B&H Photo has a Sony AS200V Action Camera Sale sale, only $180.00 Expires soon. - Tax in NJ, NY only. Rated 4.4 out of 5.